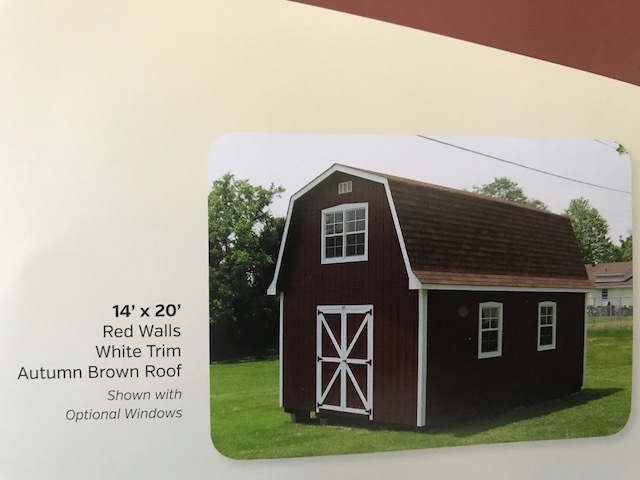 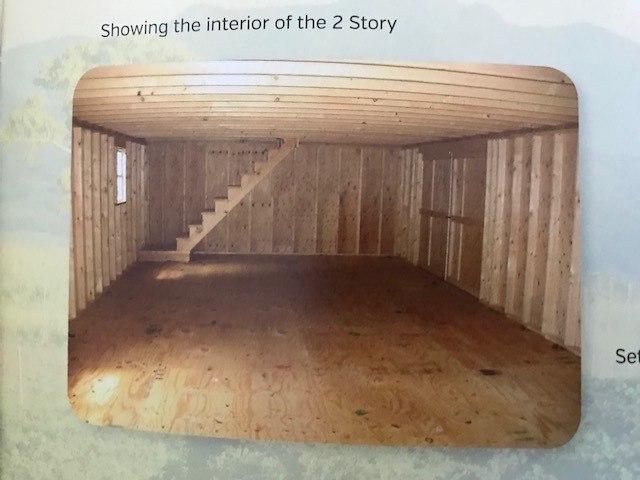 All other optional features can be added to the 2 story barn. 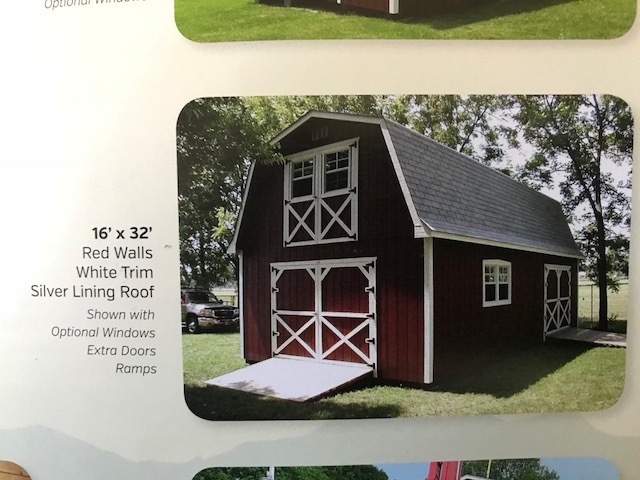 Example: Windows, electrical package, ramps, multiple doors, etc. 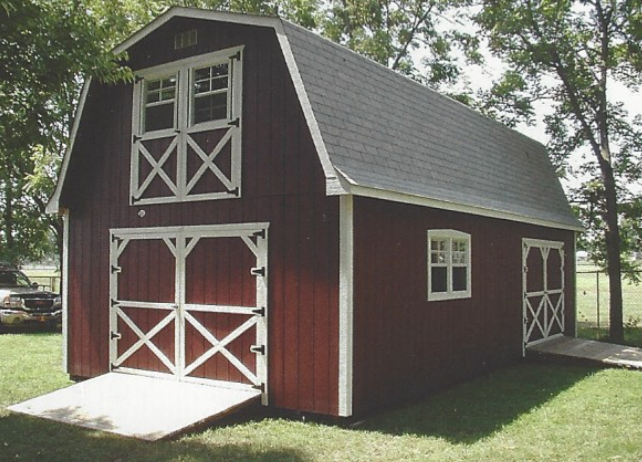 can be added to this building custom designed to fit your need. 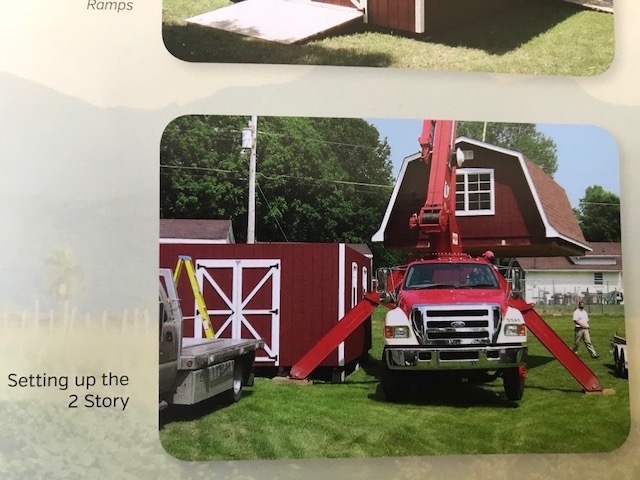 Our Two Story Barns are delivered in two pieces and installed on site.